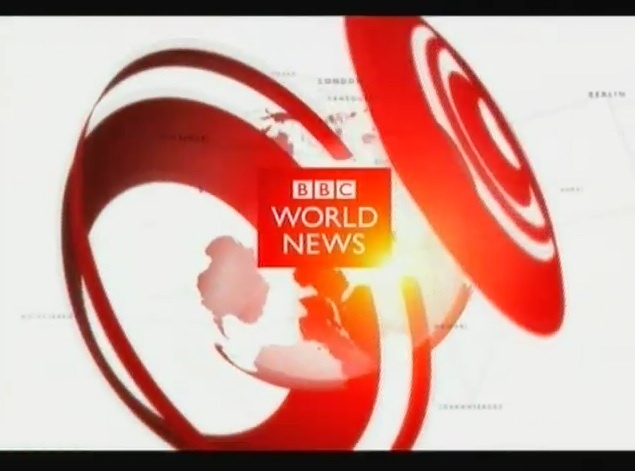 « Name changes for BBC World and BBC News 24. Has the music changed too? I don’t like the inital 2 sets of “Dut-tut dut-tut” you hear but the music is far more dramatic and evocative than it has been. In the 2nd clip, looks like the gap between the “S” in BBC News and the ticker is too short and needs to be increased. it’s unnerving me. A lot. Personally I felt that the previous package worked well. Grey ticker is just weird. I like the whole look, including the nations and regions. The BBC need it to unite all the news output and Lambie-Nairn once again has delivered. Only the name aspect left me suprised. News 24 is a lot better than just BBC News and same thing for BBC World. In a different note, can you find and show the new look of the belgian news VRT Journaal? What I seen of it is just stunning and you should put it on your site. But that’s yor choice. @Gustavo: I happen to have some videos of VRT’s current affair shows lying around in 576i quality. Glad the countdowns are still there! Yes, because there’s nothing more compelling in TV than time wasted with a countdown on air. Not in any way superior to what went before. bbc is the best world news in the world.